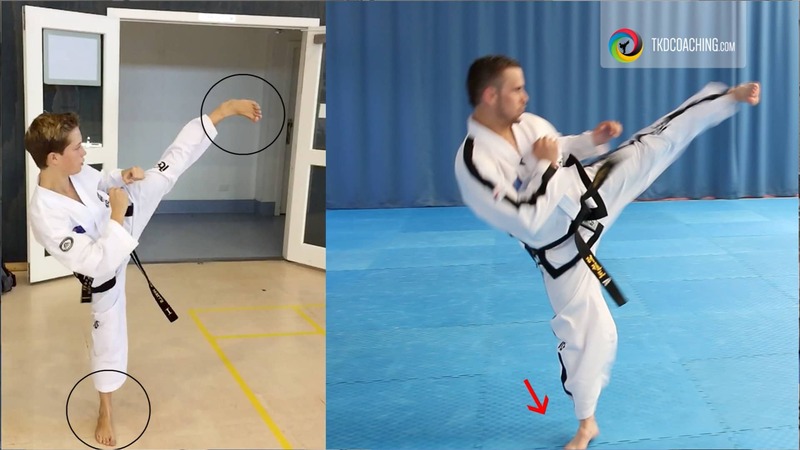 Master Paul McPhail (VIII dan) and member of the ITF Technical Committee is proud to bring to you this innovative new way to help you achieve your Taekwon-Do goals. Do you need a way to really make progress? We have hours of instructional videos live on this site, with more being added every month. These videos can not be found on Youtube or anywhere else! 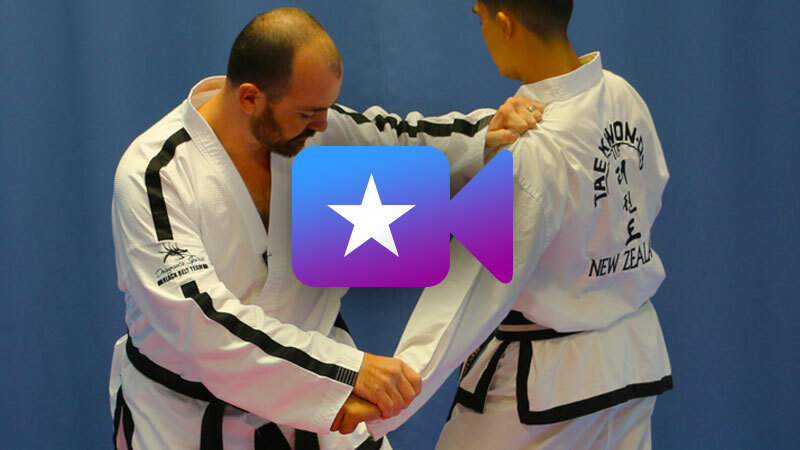 And Premium members have access to all the videos in our shop PLUS hours of never before seen classic Taekwon-Do footage of Masters from around the world. 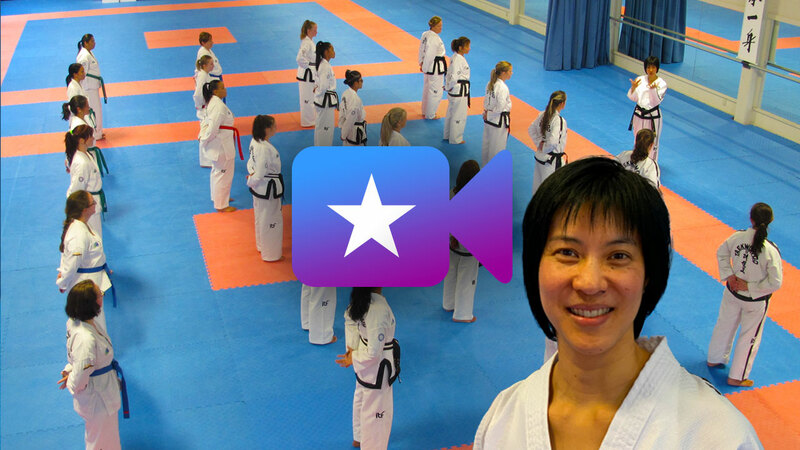 In March 2017 I messaged TKD Coaching asking how best this service could help me in my journey to black belt. I have to say I have found it fantastic and have remained a premium member ever since. The detail in the patterns from Mr Trotter have been of great use along with the energetic Master Hutton, as well as so many of the countless other videos I have enjoyed. 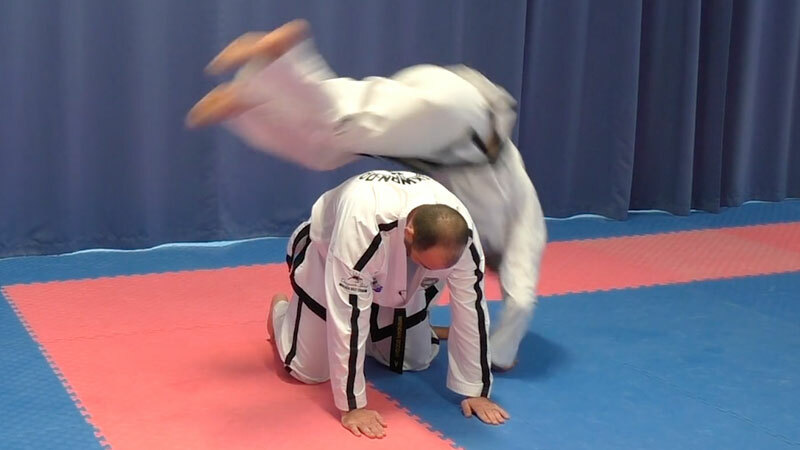 You have put together an amazing resource which has helped me to achieve black belt while training hard here in Co Cork Ireland with the fantastic Master Frank Murphy. The new app makes it even better again. I credit TKDCoaching for most helping me earn my 3rd degree black belt this past year. You see, our school had transitioned to ITF just a few years ago – and since that time, myself and the other instructors have focused on helping our color belts and 1st degree black belts with their new forms. But for me personally, the videos of Mark Trotter and Master Hutton demonstrating/instructing the 3rd degree forms helped me the most. I thank you for all that I have learned and gained from your website/videos/resources! My feedback is completely positive in every aspect. Before I joined I thought the price was a little to high considering my financial situation (when converting do BRL Reais), but I got so overwhelmed by the amount and quality of content that I have absolutely no regrets. I can't explain in words how much I got better just by incorporating the teachings of the coaches. Congratulations for the website and the app, they are great accomplishments. TKDCoaching.com is one tool every part timer and professional needs for today's competitive environment. That's both on the mats and running a successful business. This is not the run the mill on-line flashy tutorial. This is for seriously committed ITF fanatics who are addicted to depth in their study of all things Taekwon-Do. I've found TKD Coaching a great resource not only for learning but also for refreshing information that has been lost or forgotten. 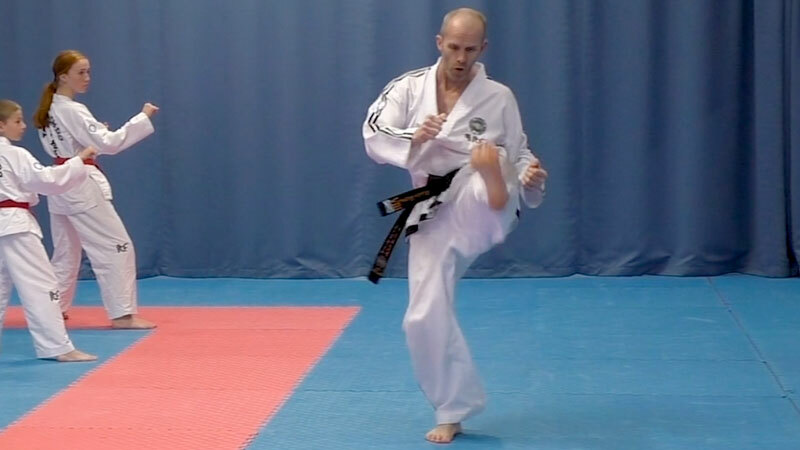 The site covers all aspects of Taekwon-Do and there's some great classic footage too. 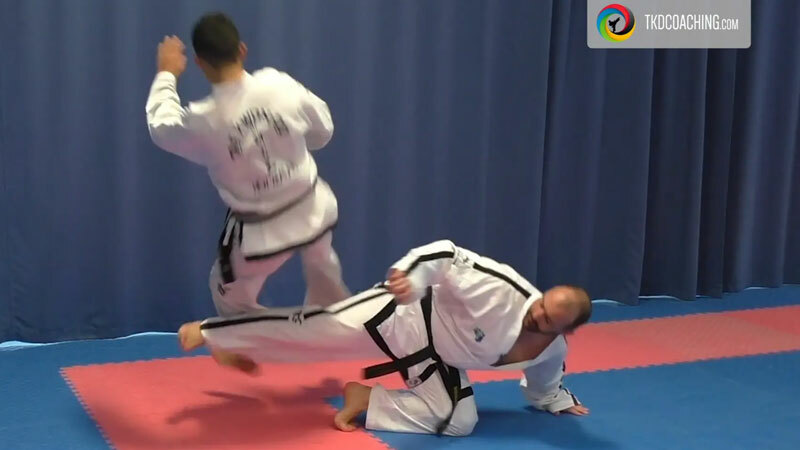 If you're serious about your Taekwon-Do then this site offers a unique way for students to learn and also for instructors to sharpen their knowledge, keep up the good work. Myself and my instructors have gained valuable information and knowledge from the premium members section for Schools. It’s great to see from other instructors the different and inventive ways of teaching the old drills. There is always something new to learn no matter what grade or age you are (never stop learning). 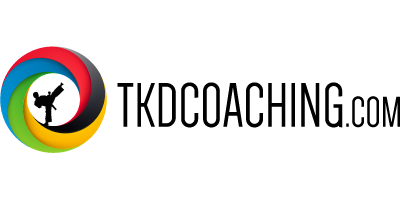 TKDCoaching.com presents a thorough and modern use of technology, bringing quality ITF Taekwon-do videos to coaches and students alike. I use it often for inspiration to develop new sparring and pattern drills for my students. 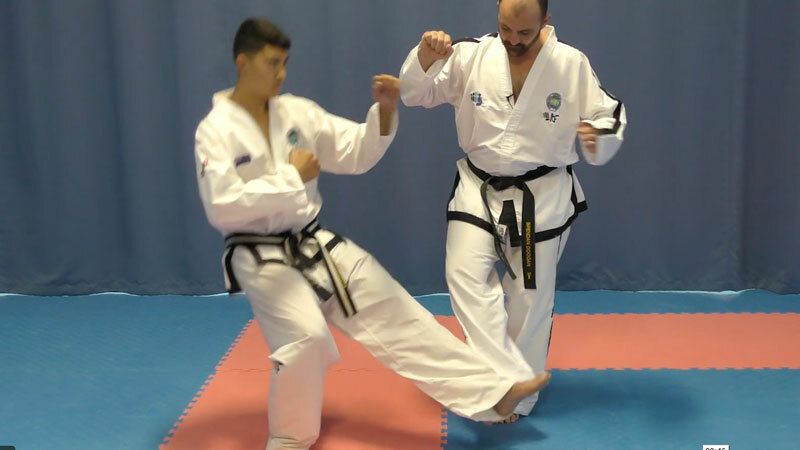 TKD Coaching has provided a unique coaching tool that should be utilised by everyone in Taekwon-Do! It is a mainstay in our furthering education for Instructors and always used in staff training development. To not have this as part of your syllabus is like teaching without the manual. Respect to all involved in this wonderful compilation of tutorials. 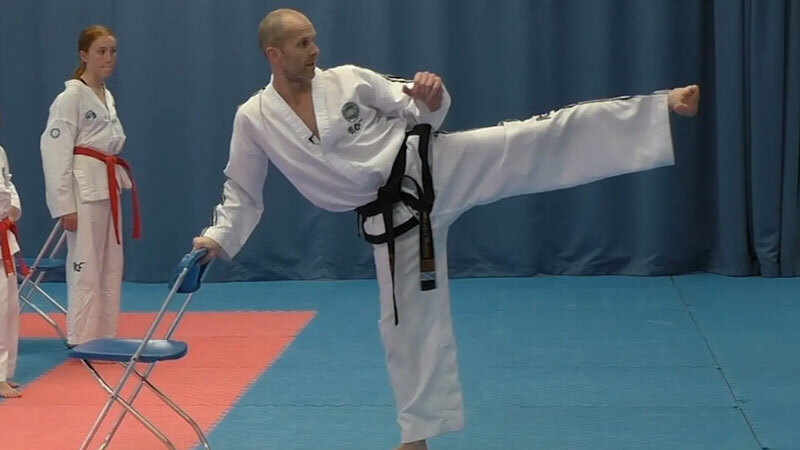 TKD Coaching Premium for clubs is an excellent source of knowledge, instruction and reference for our instructors. Thank you for all your hard work. Definitely the best Taekwon-Do site!! Congratulations to Master McPhail and all the contributors to Tkdcoaching.com, for producing a site with excellent training methods and content for all ITF Taekwondoist's. Thank you too for providing access to the wonderful General Choi seminars which can be watched time and time again. 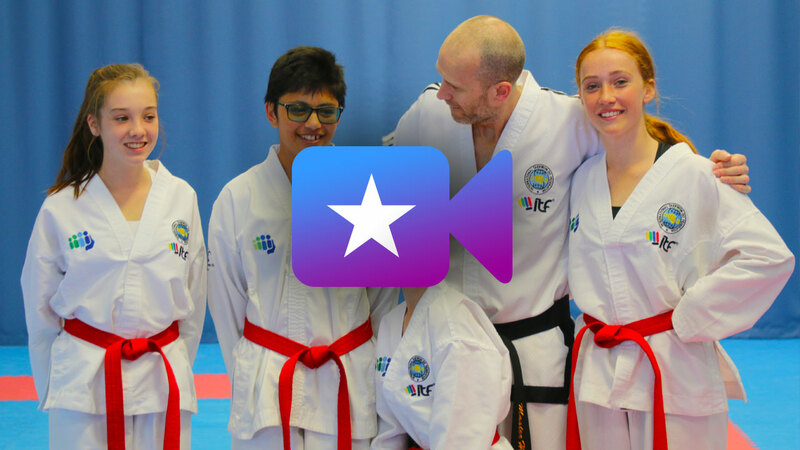 TKD Coaching is the only online system (apart from social media) that provides such a rich database of ITF Taekwon-Do knowledge and ideas for both training and instructing, all in one place. The particular appeal for us is that you can expand your toolbox with a whole set of new ideas to infuse your training with, in order to shake it up regularly. TKDCoaching.com has been invaluable in my training. Both myself and my 2 daughters attained our black belts last year and the TKDcoaching resources played a big part in us passing and continuing with our training. Thanks for all your support. 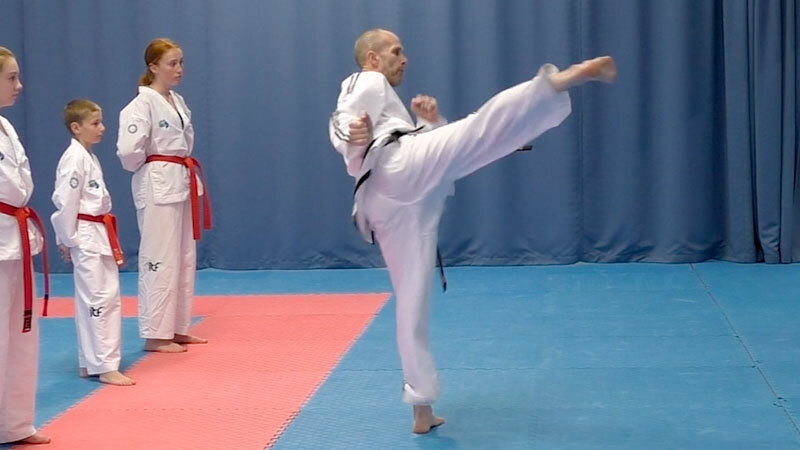 The Premium for Clubs Membership means I can provide an incentive for my instructors to use the TKD Coaching tool to advance themselves and become better instructors and practitioners. It also makes it really great value when you realise how many combined hours of awesome video coaching you and your instructors/seniors get out of it as a whole. This is a great reward to my team for their hard work each year. Great service and platform. The site has served my club well as we are expanding with new instructors holding classes, and the site has been a great tool for them in their teachings. For me personally, the sparring drills have been most useful and thanks to them I won a national competition here in Sweden. There would be few (if any) that can offer a facility such as this and I for one am extremely grateful for the knowledge the site imparts and the amount of time and effort that goes in to make it happen. "Premium for Clubs" is a remarkable opportunity to help us be, ‘The Best We Can Be’. I signed up for the tkdcoaching tutorials..a few months should have done it sooner...awesome master hutton videos...core power is where its at - been pushing my students this way!! Thank you Sir and all the brilliant instructors who have taken the time to provide members with high quality videos and great insight into various training aspects. All the great skill presented is always inspiring and keep up the fantastic work!" Great site lots of information. 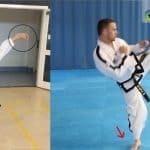 Well done the best Taekwon-do site I have seen. Amazing work that you do!!! I am in awe! Thanks so much for this and the enormous time that you have invested in it. This was what I was looking for and I found the answers here!! Amazing once again! TKDCoaching.com has filled a niche that desperately needed filling. Awesome high quality in-depth video content, great feedback group on Facebook, monumental historical material, and regularly updated. Well worth the monthly fee! I'd recommend it to every serious student and instructor who'd like to get inspired. Keep up the good work! This feedback is both related to techniques, technical part (picture/sound quality) but also the way of teaching and the educational part. They gave me a lot of tips, tricks and things to reflect over, have tried a few of the games and such and they do work! Both with kids and adults. TKDCoacing.com has filled a huge gap in my personal training and provided me with the ability to infuse new training techniques at my place of training. The broad range of creative and highly technical instruction available through TKDCoaching.com has provided a spark to our dojang. Brilliant the videos provide much information which I use to help in teaching, own training and coaching. I could have done with the website some years ago. I am immensely happy as a Premium Member of Tkdcoaching.com and the Expert Coaching Group. The Premium videos are a treasure for me to improve my techniques. It is also a great opportunity for me to have association with great Taekwon-Do pioneers. I'm a 2nd Degree in England and I absolutely love the website. Looks very professional but most importantly the content is great! Thank you for providing such a valuable service! Excellent work you've been doing with the tkdcoaching site, can only guess the number of hours put down to get this up and running. 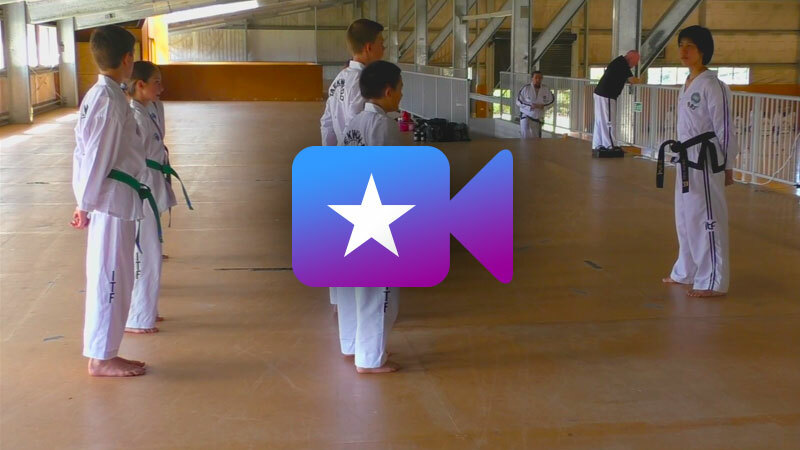 Very good and informative videos, especially with respect to sparring and to kids instructing. I love the side by side patterns analysis. All the videos are superb - well instructed and clear. I am really enjoying the work of tkdcoaching.com. Feel it really fills a need for specific ITF content on the net. The inclusion recently of the IIC material was very helpful as it afforded the opportunity to review the material which is most welcome. This website has been great at providing me with new exercises, drills, ways of teaching to challenge both myself and my students in developing. Our coaching videos are designed to teach you and motivate you. You will be a “fly on the wall” as our expert coaches go into the kind of fine details you need at your level.